Search giant Google has seen its share of the Internet search market slip to its lowest ever mark, while Yahoo has notched its highest share in five years. Accorning to StatCounter, Google handled 75.2% of US online search referrals in December which is down from 79.3% a year earlier. This is the lowest score since 2008, when they started tracking the data. Microsoft’s Bing is at 12.5% and Yahoo at 10.4%, which is its highest score since 2009. Yahoo only had 7.4% of the search market a year before. 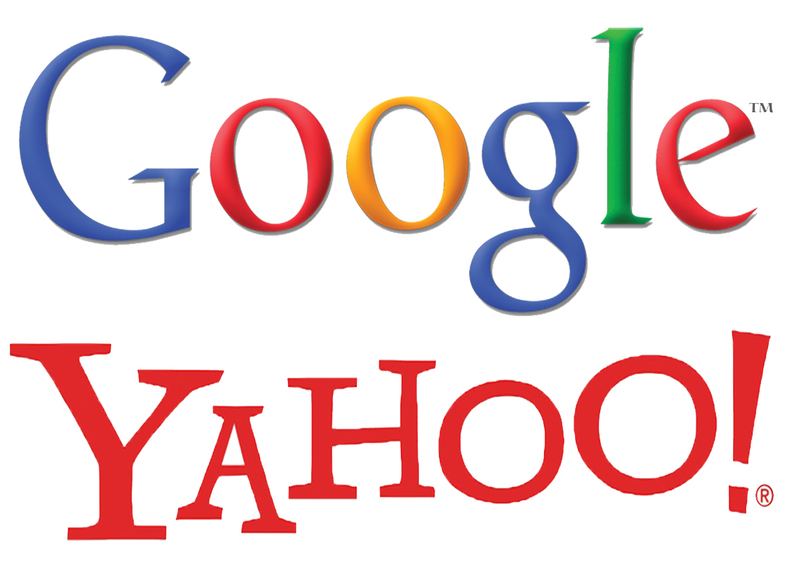 The resurgence of Yahoo coincides with the start of its partnership with Mozilla, which made Yahoo! the default service for online searches done through its Firefox web browser in the United States from December. Firefox is the third most used Web browser in the world, behind Google’s Chrome and Microsoft’s Internet Explorer.